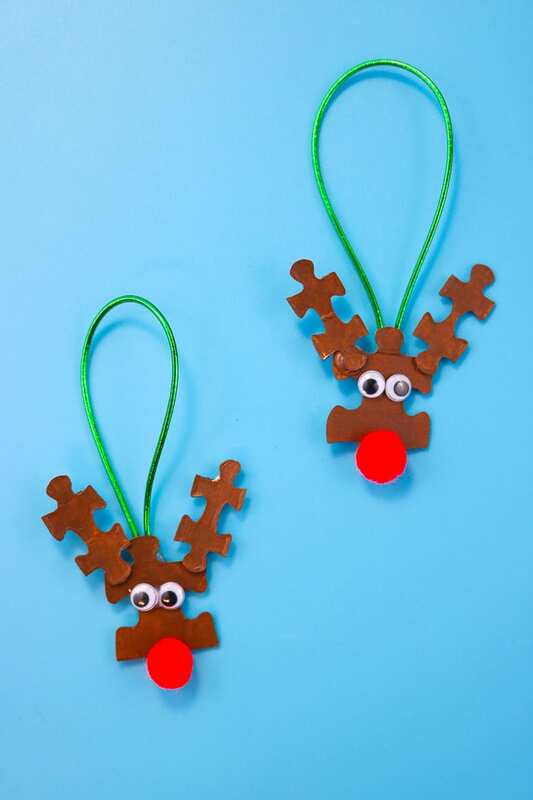 An easy Christmas kid's or group craft idea & fun upcycle project! 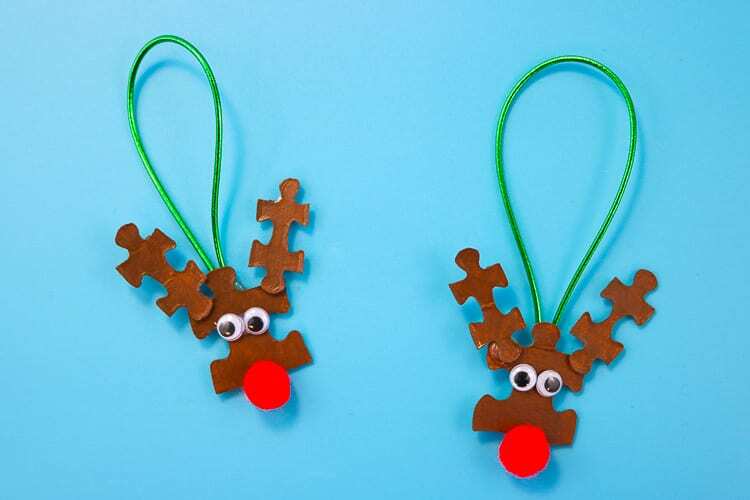 Reindeer and ornaments are two staples of the holidays so why not combine the two for a fun Reindeer Puzzle Piece Ornament! 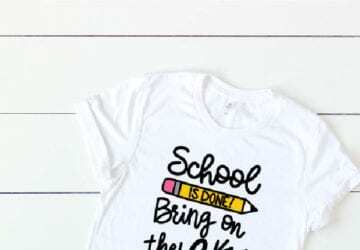 This is a great craft to do with the kids and they make great handmade gifts! 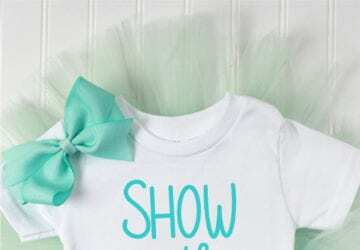 Also if you are in charge of any group craft projects, this one is a winner! 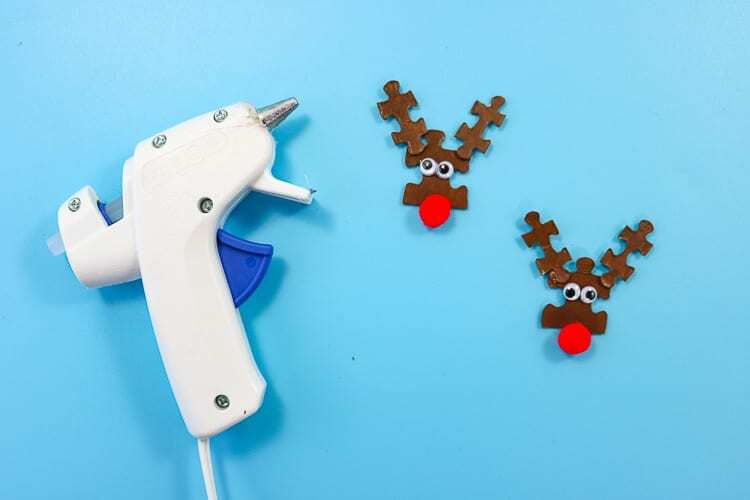 I certainly have a soft spot for Rudolph here on my blog. You might remember my Cork Reindeer Ornament or my Rudolph Wreath and then these Reindeer Gift Card Holders and finally a super cute Fingerprint Reindeer Ornament. 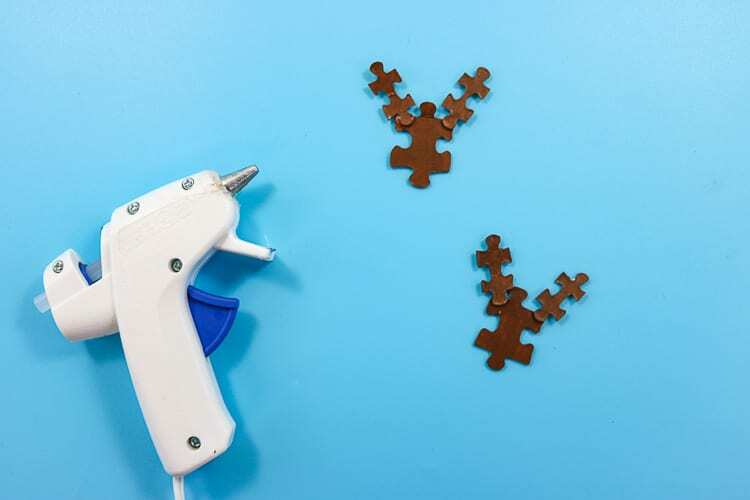 I also have a love for crafting with puzzle pieces! 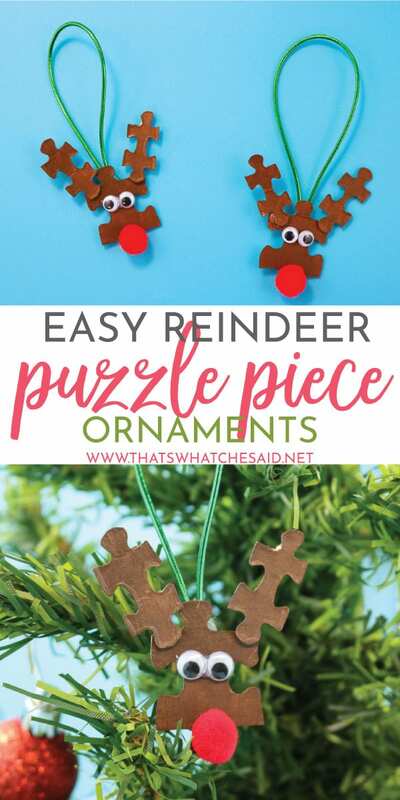 This Puzzle Piece Friendship necklace is so much fun as well as this wreath and candy cane puzzle piece ornaments and this super fun snowflake ornament! I also made this fun Valentine with puzzle pieces! I find the best puzzles at my dollar store! The head is a piece from a 100 pc puzzle and the antlers are pieces from a 500 piece puzzle! This is also a great project for those puzzles with those pieces that ran off into the night never to return again! ;-) We have that problem around here! 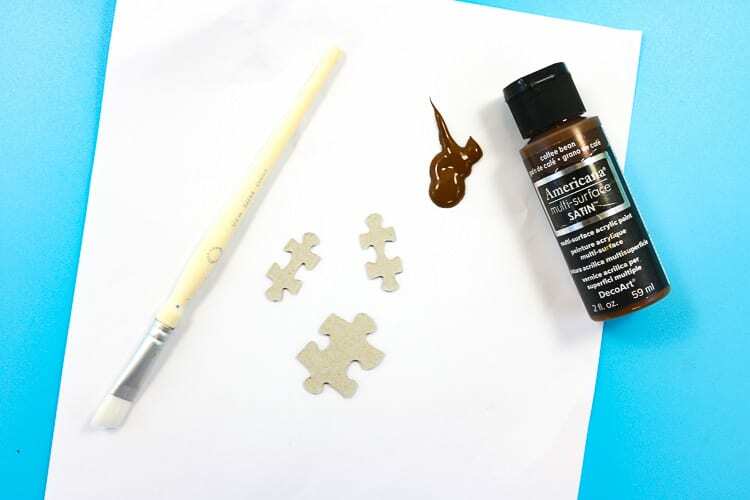 Paint the puzzle pieces brown. 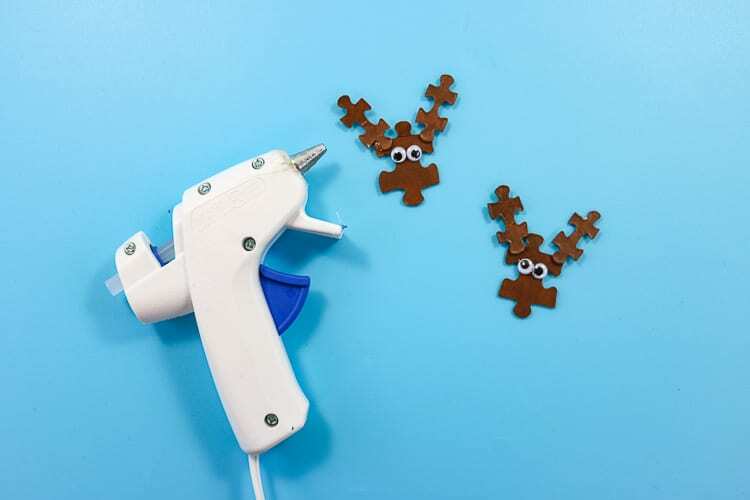 When they are dry use a bit of hot or tacky glue and add the antlers. Add a red pom-pom nose.